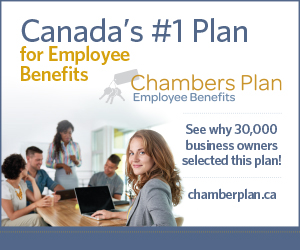 TRADITIONAL EMPLOYEE PLAN – Alta Vista Planning Partners Inc. Employee Benefits are non-cash compensation paid to an employee. There are a number ways to provide an employee benefits plan: Traditional or Administrative Services Only. 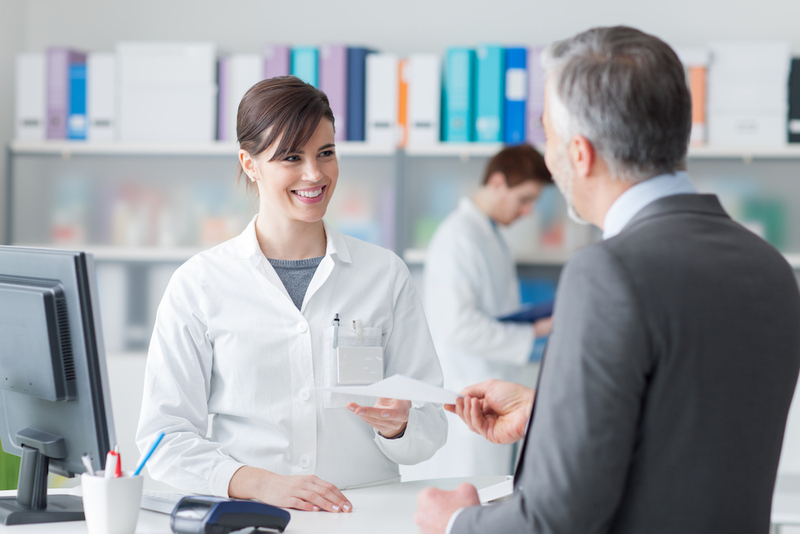 In some cases, boutique benefits can be added such as a health care spending account. Does a traditional plan make sense?